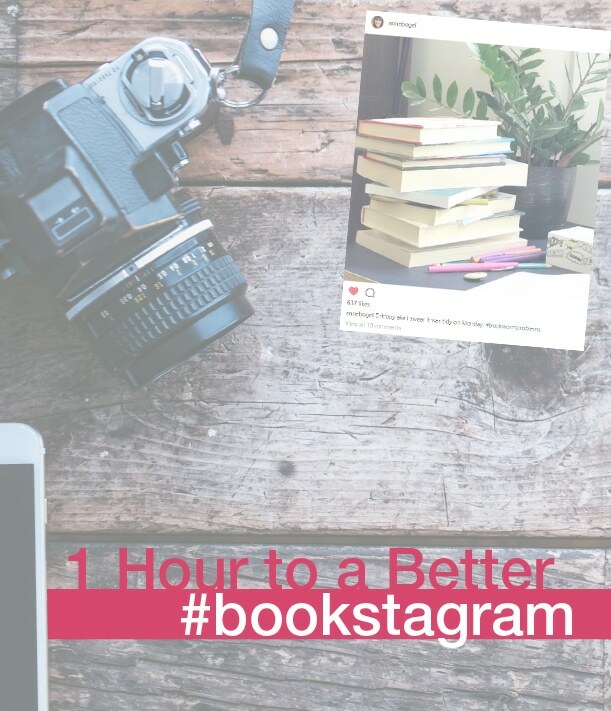 This class, with a run time of 1 hour, 40 minutes, looks at how to use Instagram to find great reads, connect with like-minded readers, spread the book love, and get the most out of the #bookstagram community—and more out of your reading life. #Bookstagram basics. We’ll discuss what’s special about this community, why it’s fun for book lovers, and how to thoughtfully engage without feeling overwhelmed/jealous/inadequate. The 5 basic types of #bookstagram posts. Book photos don’t have to be boring. We’ll look at a wide variety of photos, and break down what works—and what doesn’t. Photography basics. We promise: you can create beautiful book photos using just your iPhone—if you know how to use it. 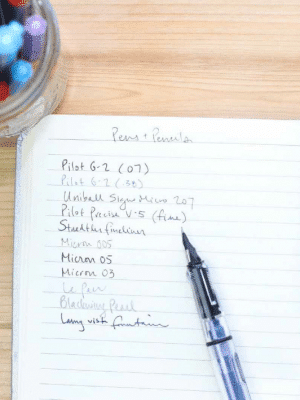 We’ll share a few small, easily implementable tips and tricks that yield big results, making your photos look a hundred times better without a ton of effort. Beyond the basics. How do bookstagrammers capture those amazing shots you see online? You might be surprised. We’ll also take a look at Anne’s process—the specific tools, apps, and strategies she uses to create a beautiful #bookstagram account. #Bookstagram problems. How to keep simple book shots interesting? 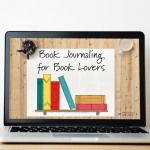 How to photograph ebooks? Audiobooks? Library books with their crinkly polyester covers? We have ideas for you. 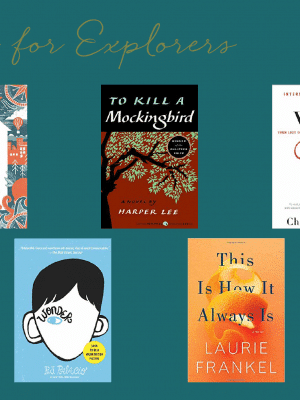 How to use #bookstagram as a tool in your reading life. 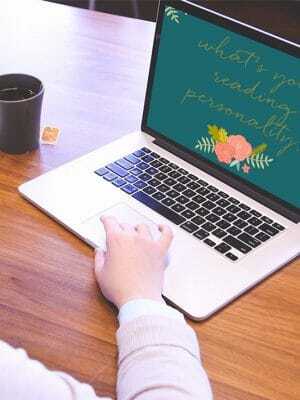 How to track your reading, or your TBR; how to get inspired, motivated, and find your people in the #bookstagram community. Practical guidance. We won’t send you on your way without next steps to build your skills (and have fun doing it!). Plus, we were grateful to have some of our favorite #bookstagrammers share their secrets as well! 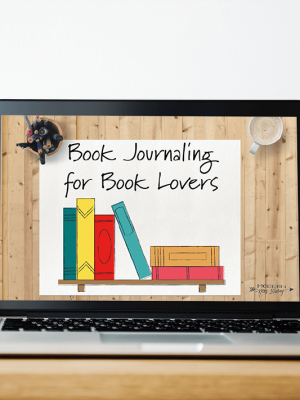 By purchasing the class, you have access to the class video (1 hour, 40 minutes), the class slides, and Anne’s list of her favorite #bookstagram resources.